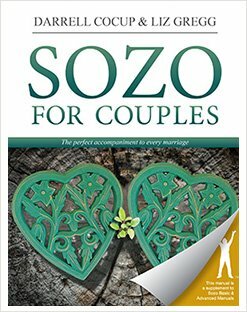 If you would like a Sozo, please find a team near you in our "Find A Church" section. 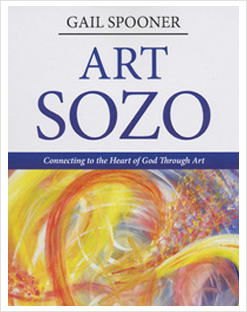 You may also view more about Bethel Sozo Ministry. 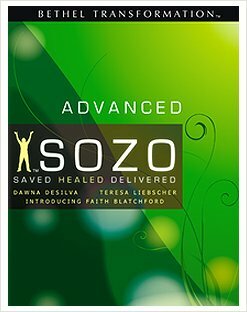 Interested in establishing a Bethel Sozo Team in your church? 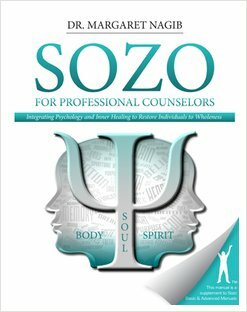 Please view Ministry Support for more details. 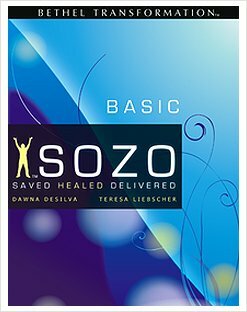 What is Bethel Sozo UK? 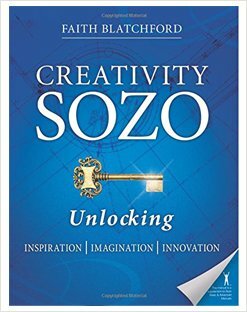 • Help develop the fast growing Bethel Sozo ministry within the UK. 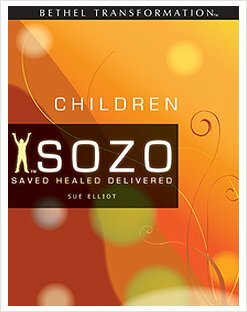 • Coordinate between those churches and ministries in the UK who are using Bethel Sozo ministry. 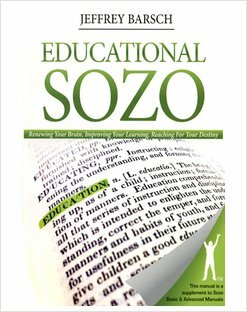 • Provide information about the various Bethel Sozo training courses held around the UK and distribute training resources. 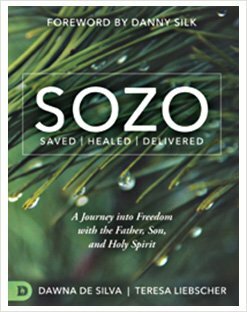 • Facilitate the mentoring of church teams who have completed Bethel Sozo Training courses and wish to be released to minister Bethel Sozo themselves. 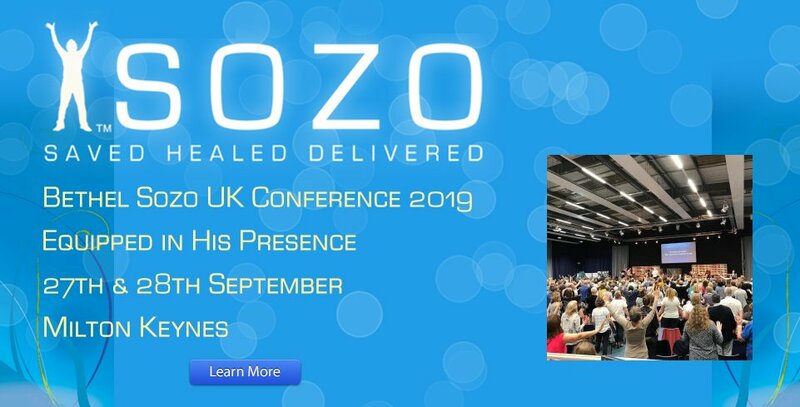 Stay up to date with an occasional Bethel Sozo UK email. 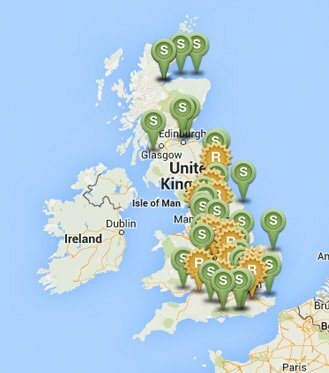 Please sign up today.